Vagrant is pretty cool to spin up development enviroments. But sometimes it annoys me. Every so often I would end up with a filled harddrive with old boxes, and the only way you could remove those was removing them one by one. In my search for a solution i found an old Github issue which asked for specifically a way to remove old boxes. 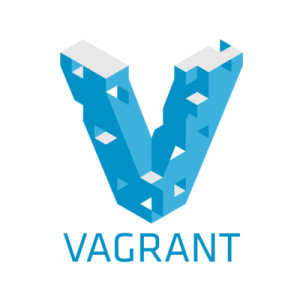 I thought by myself, ‘it can’t be that hard to make’, so I started reading up on how to create a vagrant plugin. Creating a development environment for Vagrant wasn’t too hard. Just use RVM to get a working Ruby installation, clone the repository and after installing the bundle you’re good to go. It was quite a lot of fun doing some Ruby. It did feel a bit weird asking myself question like ‘how would a hash-map work in Ruby’ and looking for basic stuff like that. Getting it to work wasn’t really that hard thankfully. I even looked into how to write tests and get those up and running, fun stuff! It was a fun journey, learning a bit of Ruby, learning how to publish gems, and seeing a decent amount of installs on it. So now we have a awesome plugin with the not so awesome name “Vagrant remove old box versions“. Pretty easy to use really. -p, --provider PROVIDER The specific provider type for the boxes to destroy. -n, --dry-run Only print the boxes that would be removed. --name NAME The specific box name to destroy. -f, --force Destroy without confirmation even when box is in use.